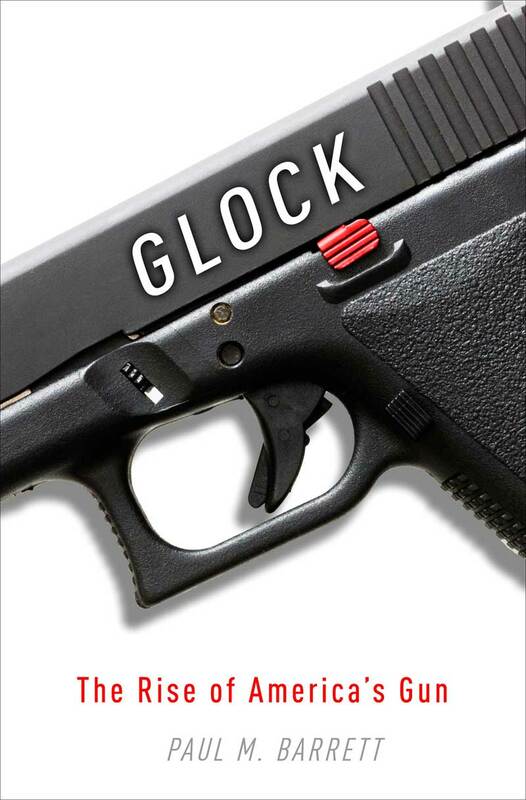 You can read Paul’s article Why Gunmakers Fear The NRA in ack! “Bloomberg” business week. 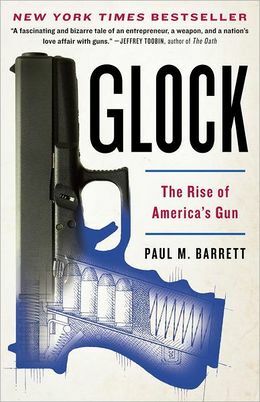 11 Days, 11 copies of Paul Barrett’s book Glock: The Rise Of America’s Gun were given away. One of my goals for 2012 is to try and give back more to you blog visitors. I’m really glad to have had the opportunity to work with Paul Barrett, the author of the book, and Random House to run this giveaway. At 345 total entries, your odds of winning were pretty good. I will be forwarding all the addresses for mailing as soon as I get a reply from the latest winner. I’ve got my copy of the book sitting next to me, and I can hardly wait to read it. If you were not one of the lucky 11, you can always pick it up on Amazon. Thanks a lot for entering, and you can expect more giveaways/contests coming up!